You don’t need to clear out your local Hobby Lobby of everything with a star or a stripe this month to give your home or 4th of July celebration a patriotic sparkle, you can show your pride this Independence Day in a less is more approach with style, sophistication, and a little bit of fun. 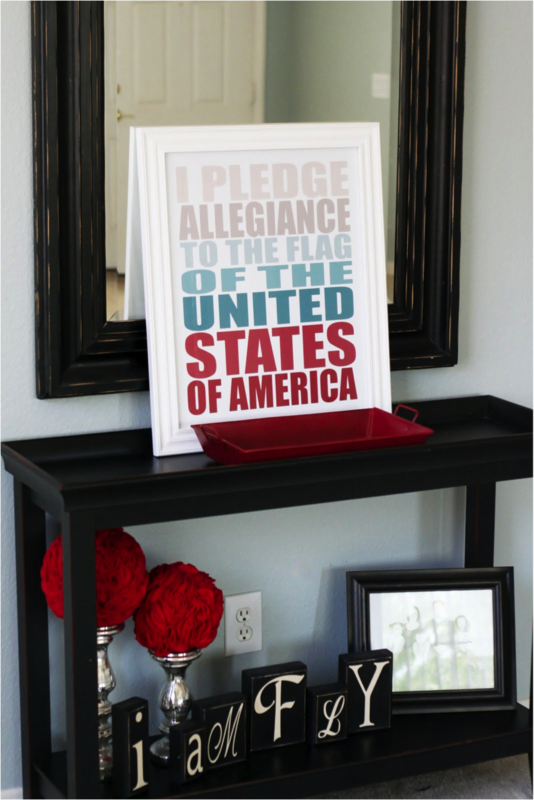 The opening of The Pledge of Allegiance in a bold modern graphic print is a great way to show some spirit. via eighteen25 download art here. What is more decadent than cheesecake? 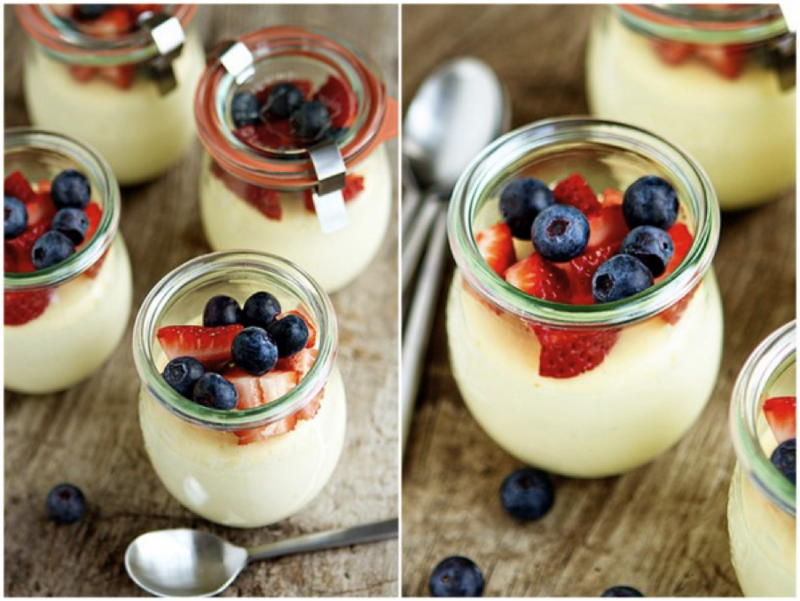 Individual jar servings make it special, strawberries and blueberries make it festive. 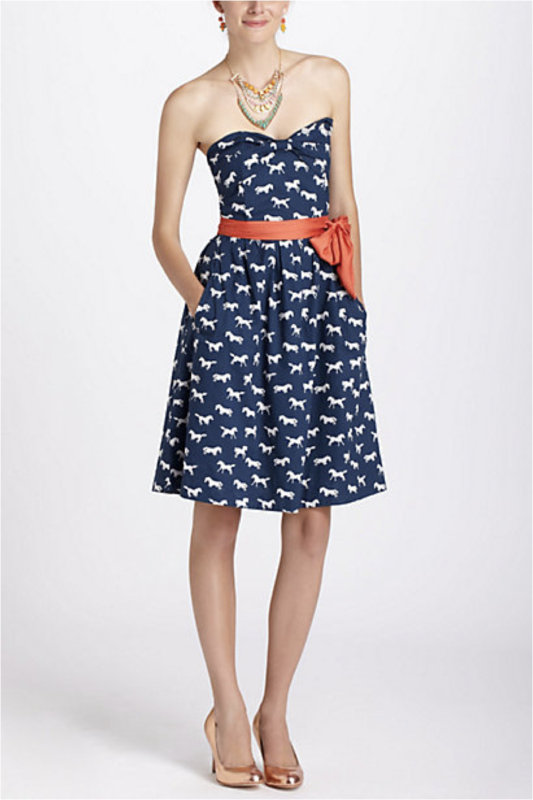 Show up to the cookout in this chic and pretty sweetheart dress. 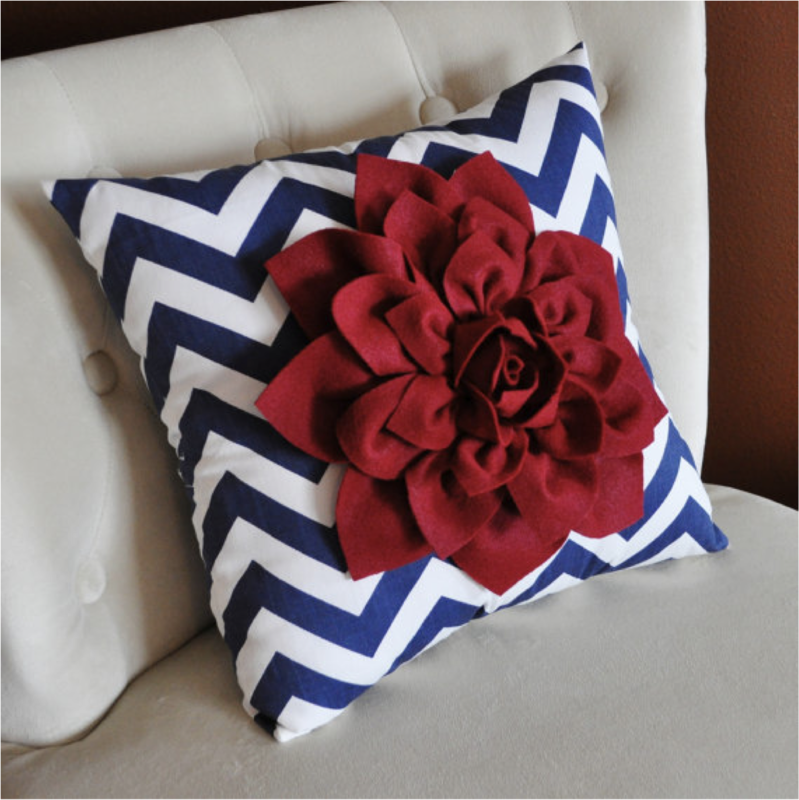 This patriotic throw pillow is so cute you can use it year round. Via The Stir, available on Etsy. You can also decorate with your own accessories. 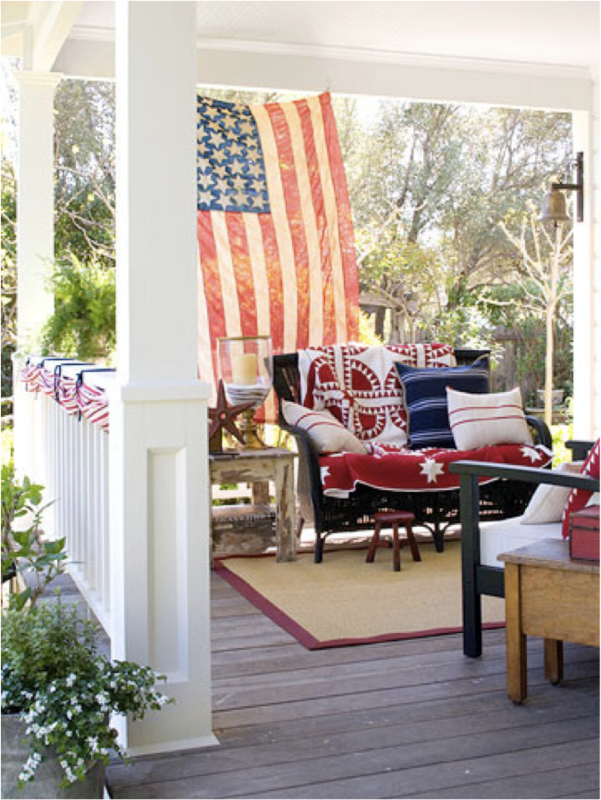 Group together any red, white, and blue items you already have around your home to get that patriotic feel. Have a happy, stylish 4th of July!